IW3C2 » Banff Welcomes You! WWW’2007 will be held at the Fairmont Banff Springs hotel, in Banff National Park. 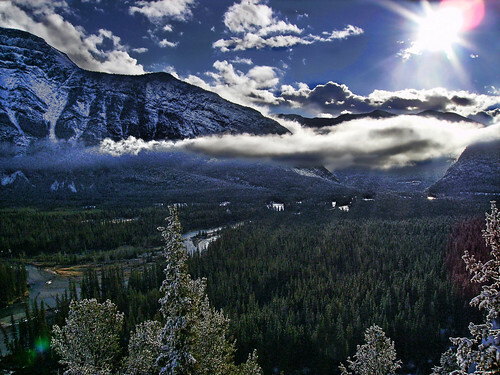 Banff is famous for its spectacular setting in the Canadian Rocky Mountains. The town of Banff is a small community (population a bit over 7000). The center of town is a walking distance from the hotel, and there are quite a few very good restaurants and bars there, as well as numerous gift shops. 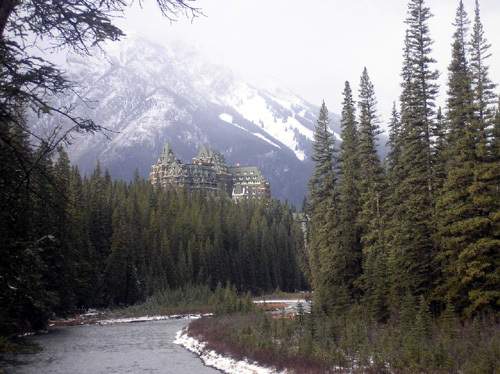 A variaty of hikes are offered around Banff, some as short as an hour in the woods around the hotel – for those who wish to explore Banff during some of the breaks. Ski season is November 10th to May 24th, so WWW’2007 comers may actually enjoy some end-of-the-season skiing. 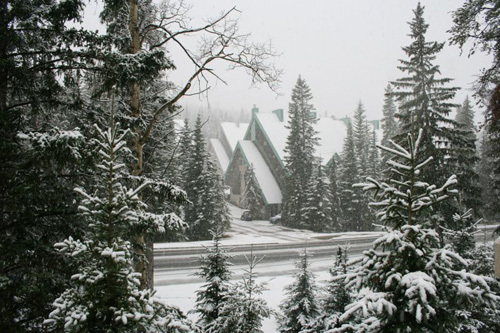 Some of us already had a chance to visit Banff, in preparations for WWW’2007 or in other conferences. Let’s use this post for sharing experiences and tips, through talkbacks or trackbacks. One tip already received, is a suggestion to join the Fairmont Presidential Club prior to arriving, for some on-site benefits. Please use talkbacks and trackbacks to this post for sharing your Banff experiences with the rest of us! Thanks for sharing the beautiful photos. What a nice place!